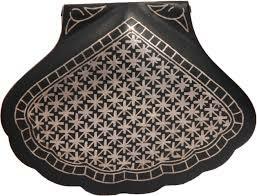 Bidar is believed to have got its name from ′Bidri works′. 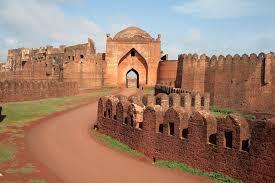 Legend has associated Bidar with the ancient kingdom of Vidarbha, to which references are found in early Hindu literature like Malavikagnimitra, Mahabharata, the Harivamsa, Bhagavata, and a few other Puranas.Its association can be seen apparently on account of the similarity in names Bidar and Vidarbha. 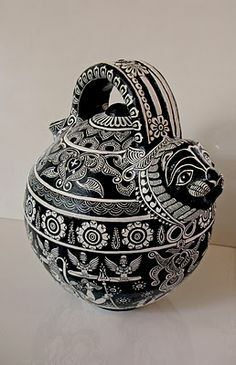 This has been mentioned in Firishta&apos;s writings. The traditional tales reveal that Vidura lived here; hence the place was earlier called Viduranagara and also as the place where Nala and Damayanti (Daughter of Raja Bhima, the King of Vidharba) were meeting. 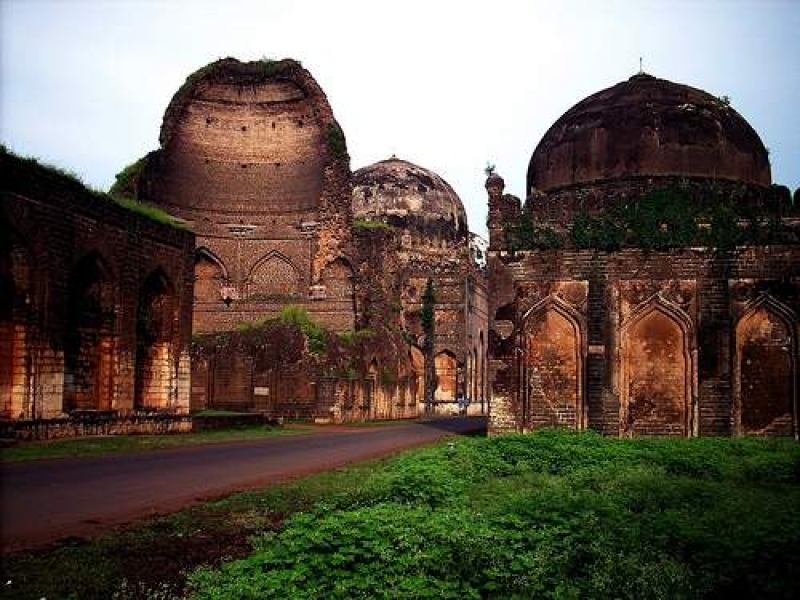 Bidar is located at 17.9°N 77.5°E, lies at a central position in Deccan, a plateau at an elevation of 2300 ft from the sea level. It has common boundaries with Maharashtra and Telangana, with the districts of Nizamabad and Medak in Telangana on the East and the districts of Nanded and Osmanabad in Maharashtra on the west. On the south lies the district Gulbarga of Karnataka.